Having an inground pool or an above ground pool can bring you years of enjoyment. It can increase your property value, and create an inviting place for friends and family to interact and have fun with each other. It’s a place for making memories, and a pool can become an integral part of your family’s lifestyle. Before you make the jump and buy a pool of your own, here are some important points to consider. Prospective pool owners should always ask themselves why they want a pool, and what they will be using it for. There are many reasons that people want pools. It could be for personal recreation, family recreation, exercise, entertainment, physical therapy, to increase the value of a home, and so much more. Once you figure out the reasons why you want a pool, you can then determine what type of swimming pool would be best for your situation. There are two main types of swimming pools. Above ground pool and inground pool. Everyone has different preferences, and there are pros and cons to each type. Above ground pools are typically cheaper to install because there are fewer materials and less construction involved. They come in a wide variety of sizes and models. Maintenance is relatively simple, and if a cut or tear appears, it’s easy to fix. In many cities and towns, having an above ground pool isn’t taxed as a property improvement. Inground pool is in general more expensive than above-ground pools. This is largely due to how much construction they need in order to install them. Depending on how much space you have available, inground pool can come in a wide variety of sizes and shapes. It can be round, oval, square, free-form, etc. Unlike above ground pool, the inground pool is usually taxable as property improvements. They also take a bit more work to maintain, and they are more permanent compared to above ground pools, which can be temporary. Once you decide on what type of pool you want, it’s important to consider how much backyard space you have available. Do you want the pool to take up the entire backyard? Or do you want there to be lawn space leftover for kids or pets to play on? You also have to consider if there are any areas that will need leveling before you install the pool. Make sure you leave enough space for other backyard features such as a garden, larger porch, shed, play area for kids, and so on. If you plan carefully, you will avoid any potential nasty surprises after the pool is installed. Swimming pool design is absolutely critical and will vary greatly depending on your goals and space available. If you want a classic, timeless look for your swimming pool, a rectangle design is always a good decision. Rectangle inground pools are also great if you want to do exercises such as swimming laps, and they’re perfect for playing games. If you want a more natural looking pool and you have lots of surrounding vegetation in your backyard, a kidney or free-form pool might be a better option. Free-form pools are also great if you want to install a waterfall or grotto. The shape of the swimming pool is just as important as the type of pool you choose. Think carefully and critically before making your decision! Once you have planned where your pool is going to go in the backyard, if you decide on an inground pool, you will need to figure out where to put all the excess waste. Inground pool installation creates a lot of waste because after all, you are digging up a large area in your backyard. There will be lots of dirt, rocks, and plants that will need to be permanently removed from the area. Apart from natural waste mentioned above, you will also have to deal with plastic, padding, and cardboard packaging that comes with the parts of the pool. Sometimes, the people who build and install the pool for you will be able to take care of all this. If not, it might be smart to rent a dumpster instead of having to take multiple trips to the dump. No matter where you live, there are likely rules that you need to follow. It’s important to make yourself aware of these regulations and understand them before you make a decision. Each local council will have different requirements, so find out what they are. It’s always a good idea to create a professional site plan. This way, you can avoid potential problems such as accidentally cutting underground cables or messing with underground drainage systems. If you have children that will be using the pool, it’s important to create safety features for them. Sometimes, there are legal requirements such as installing barriers to prevent kids from entering the pool without adults. You might have to build gates or a fence around the pool. No matter how expensive it is, you can’t put a price on child safety! There are hidden costs that come with almost everything, and pools aren’t an exception. After the initial costs of purchasing the pool, remember that you have to keep up with the chemical treatment costs. It’s likely that you will also have to replace parts such as pumps. Another hidden cost could be a work permit to dig up your backyard depending on the area that you live in. In addition to buying the pool, there is basic equipment that you must purchase as well. This includes the filter system to ensure the water is clean, steps or ladder for safety, and skimmers for surface cleaning. Heating equipment isn’t 100% necessary, but many pool owners decide to buy this as well. Pool covers are also great to buy because they keep water clean and retain heat when the pool isn’t being used. These items are exactly what you think – accessories. They are not necessary, but they do improve the overall experience of having a pool. You can buy pool lights and outdoor lights so you can safely swim during the night, diving boards, slides, and handrails for steps. Depending on the accessories you want, it might be easier to just have the equipment installed (such as the lighting and diving boards) at the same time as the pool construction. 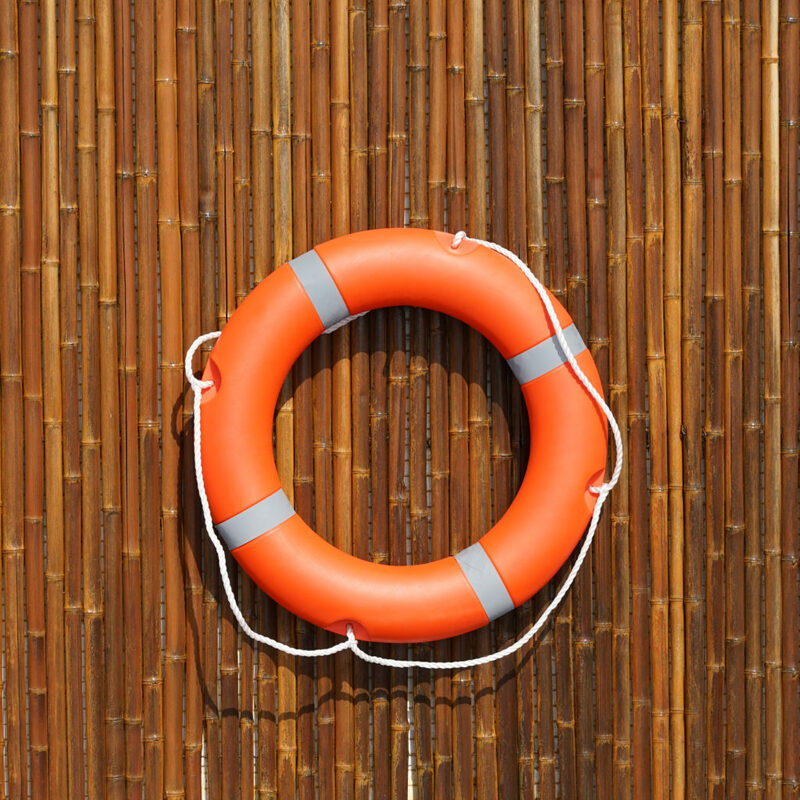 Before you start building the pool, you should talk to your insurance agent. They will be able to inform you about any additional homeowner coverage that’s available for your new pool. They will also be able to provide you with information about property taxes. Since having a pool can be considered a safety hazard to some, it’s possible that your insurance payments might increase slightly. Once you decide that you want to buy an above ground or inground swimming pool, you probably already have a figure in mind of what you are willing to spend. However, just because you know what your budget is, that doesn’t mean that your pool builder knows it. It’s important to speak with them and make them aware of your budget. This way, your builder will let you know if what you want is possible to do, or if any changes/adjustments will have to be made in order to accommodate your budget. 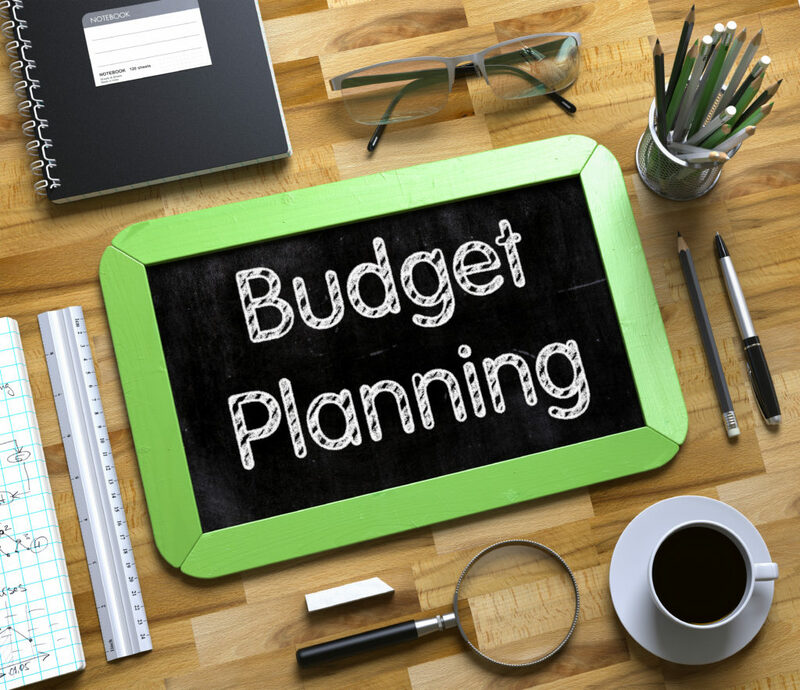 If you and your builder know what your budget is from the start, that will prevent any future problems and surprises. Before the pool gets built, you will have to sign a contract with your builder. This is an extremely vital and important part of the process. The contract should provide detailed information about the pool that you are having built. Everything should be covered in the contract, including the cost of all the materials, and the cost of labor. The contract should cover when the work will start, and when the build will be completed. It’s important to make sure that the contract also states the final cost, in addition to any financial arrangements. The MOST important part of the contract is making sure that any promises made in person are written down formally. A good contractor will also cover topics such as repairs or replacements. Unless you are a designer yourself, it can be difficult to put the ideas in your mind into words, or images. The process will be easier if you find photos from magazines, online, or even photos you took yourself of pools that you want. These photos and images will help your pool builder immensely because it will give them a true sense of what you want. If you have a little booklet full of images of pools that you like/want, it will ensure that you and your builder are on the same page. Once you have considered all of these points, it makes the process of getting a pool so much easier. Having a backyard pool is one of the greatest luxuries you can have. Prepare to make tons of memories, because you will have many days full of sunshine, laughter, swimming, and fun!